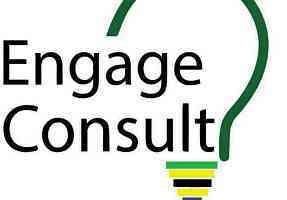 OVERVIEW: Engage Consult Company Limited is a registered Tanzanian firm which provides consultancy services in areas of socio-economic developments in Tanzania. The company’s vision is to be the best company that provides demand-driven consultancy services to our clients, our passion derives from creativity and innovations, and our will to make it materialise. The firm’s headquarters are located in Dodoma City in Tanzania.